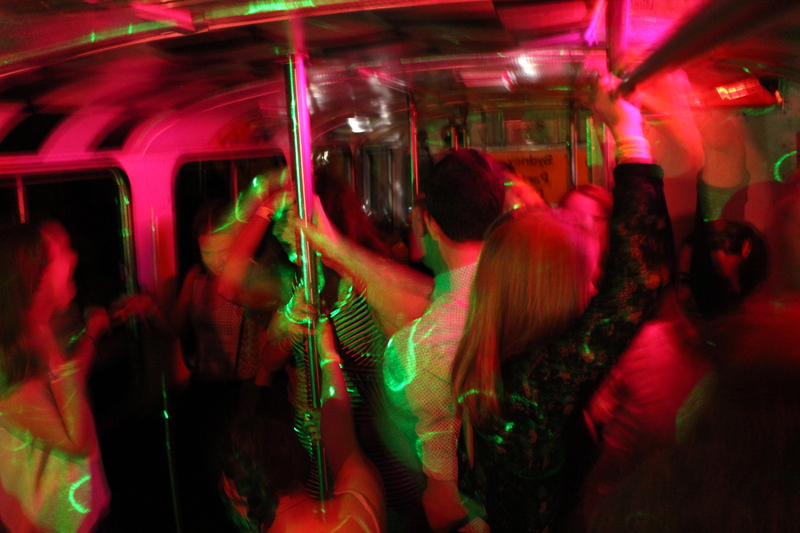 Sydney Party Bus has 25 year’s experience of Delivering Fun!! Sydney Party Bus Fun Facts! 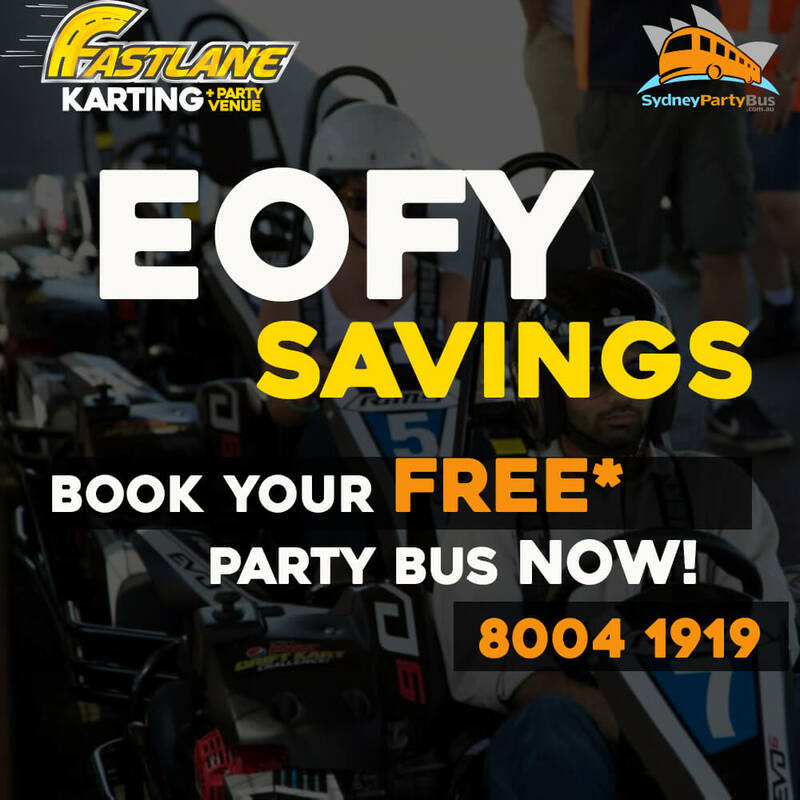 End of Financial Year – Free Party Bus!